Regardless of whether you're selling in a store or perhaps a pop-up store, one thing remains the same no matter what. That is, the importance of way displaying your jewellery well. This can be the make or break factor that sparks a sale as opposed to a quick glance. 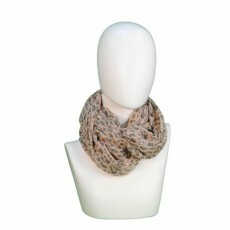 If you are struggling to think of ways that you can showcase accessories then look no further. Don't fall into the trap of displaying in all of your accessories in a single unit. Switch up your display and enable small groups of items to truly shine rather. 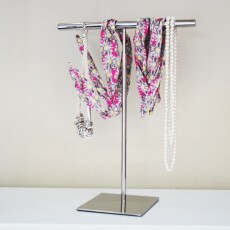 Here at Shopfittings, we stock a range of jewellery organisers so that you can inject personality into your organisation. 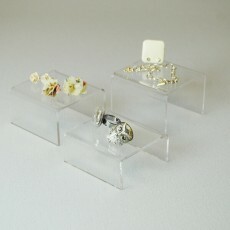 This includes displays for earrings and bangles as well as jewellery blocks and display heads.